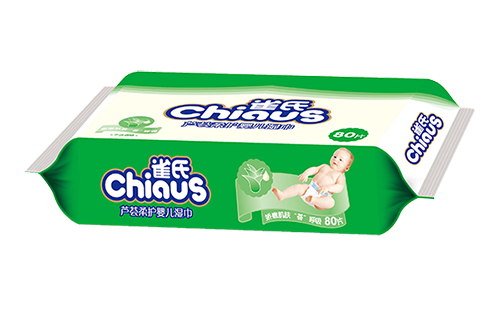 Our baby wet wipe is made from spunlace non-woven cloth that is soft, not easy to deform and washable. 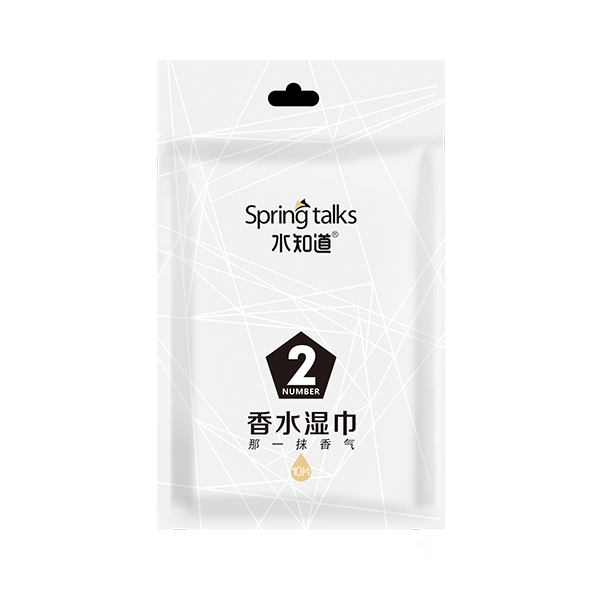 free from uptightness and dryness. hydrated and silky smooth as well as comfort. of pieces can be changed as per customers' demands. 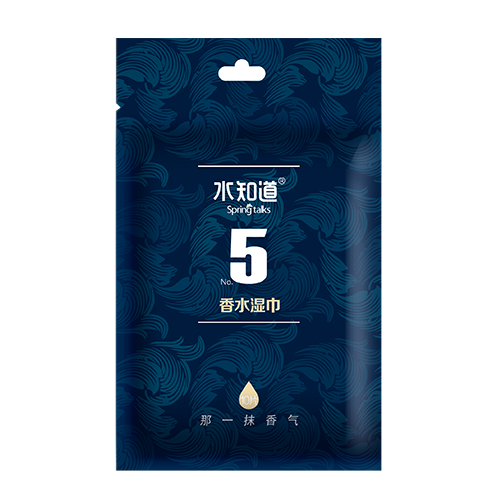 With the special feature of elecampane and muskiness mixed perfectly, No.5 Perfume Wipes instantly bring you to refreshing feeling of placing yourself in nature out of boring urban. The Romantic journey of sweet fruit fragrance arouses the sense of romantic summer night, brimming with sprits of youth, joyfulness and freeness. The jovial freshness with an acid sweetness, flowers and Bell Orchid fragrances mixed together, lets you feel in the teens. With a touch of skin-care lotion, the baby skin care product can make your little sweetheart's skin free from uptightness and dryness. Our baby wipes contains no alcohol. Hence, your little genius's delicate skin can be assured of hydrated and silky smooth as well as comfort. There are a variety of fragrances available for selection, including chamomile, aloe, lavender, green tee, baby fragrance, etc. 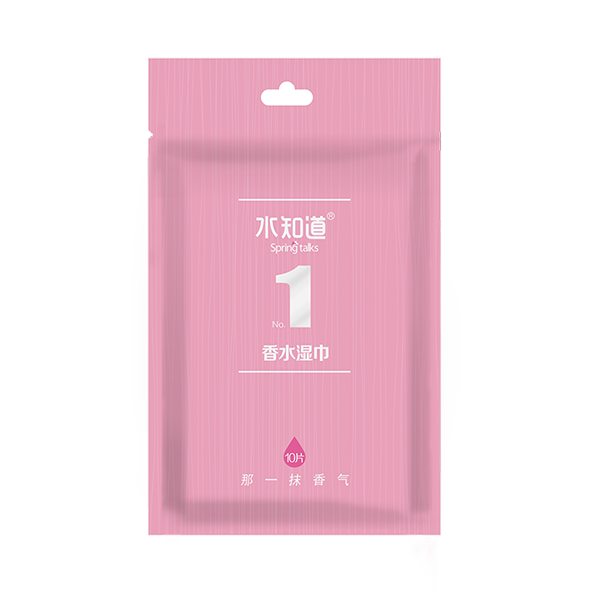 Our baby moist towelette can be packaged in aluminum plastic bag, PVC carton and drum. Number of pieces can be changed as per customers' demands.